Life itself has been called the greatest improvisation of all. Learn to fully immerse yourself in the here and now, overcome the fear of failure, and trust your instincts. 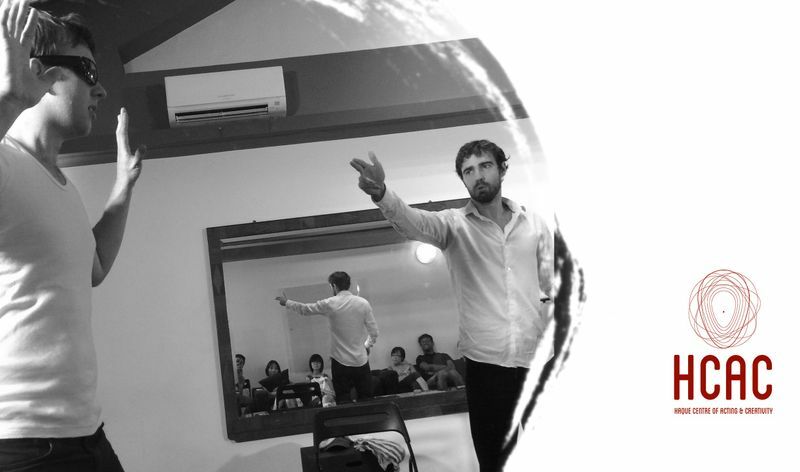 With the workshop’s holistic coverage of improvisation basics as well as writing and directing techniques, Improv 101 will invigorate in you a passion for the spontaneous and creative. Registration closes 7 Jan 2016. Payment plans available. 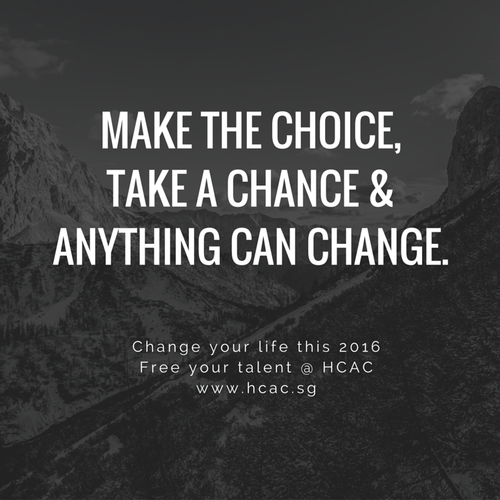 Email admin@hcac.sg for more details. Enter our super early bird coupon code “superearlys1” @ checkout.